Competition entry for the reconversion of the art museum of Sankt Gallen. We tried to reinvest, in the spaces underneath. 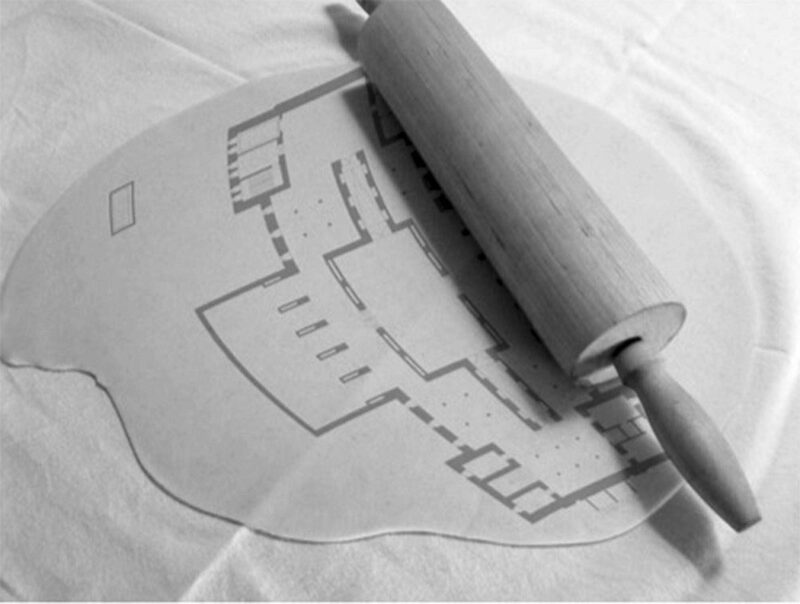 Like with a rolling pin for pastry we extended the contact surface dealing with the earth, half underneath and half above, to gain generous spaces for the temporary exhibitions. We were interested in taking over the same materialisation and manufacturing as the existing of the classical basement.